For cleaning and care of all your leather. 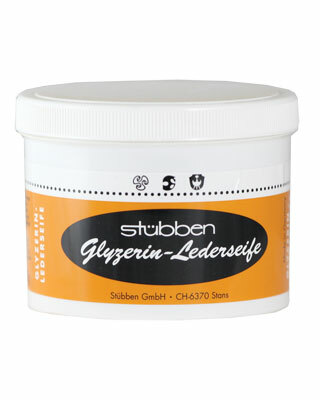 Stubben Glycerine Saddle Soap is a great way to give your leather a deep cleansing without the sudsy residue. Jar with lid to keep clean and fresh.